San Alfonso Retreat House: Welcome! 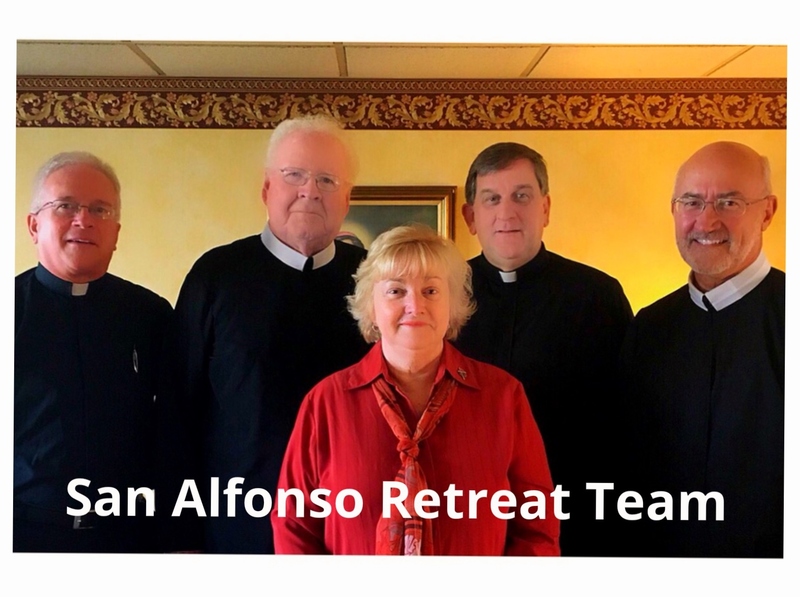 We, the Redemptorist Community and Retreat Staff of San Alfonso Retreat House, invite people “to come apart and rest awhile,” to pray, ponder, and celebrate the plentiful love of God. Our ministry is centered in Jesus Christ and grounded in the proclamation and spirituality of the Gospel. In an atmosphere of gracious hospitality on the shore of the beautiful Atlantic Ocean, we offer opportunities and resources for spiritual growth through programs, prayer and worship, and pastoral care and support. We seek to bring the experience of God’s healing, comforting, and encouraging love into the hearts of all who come here, so that they might leave this Holy Ground with renewed strength and resolve to bring God’s plentiful love to life in our world. 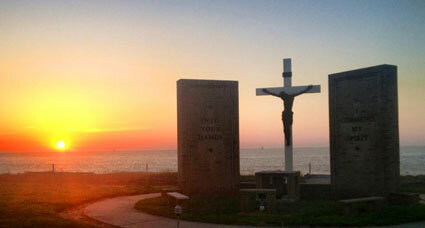 Our spiritualty center is situated on eight beautiful acres overlooking the vast Atlantic Ocean. Its outdoor shrines, prayer garden, green lawn, beautiful chapels, and comfortable accommodations have been “HOLY GROUND” for laity, religious, and clergy for over 90 years. It is truly a place to experience the presence of God and to reflect on the action of God in one’s life. For events sponsored by San Alfonso Retreat House. Various retreats are held throughout the year. We have retreats for the laity; Men's Retreats, Women's Retreats and Couple's Retreats. We have programs for the clergy and religious; Priest Retreats, Deacon Retreats, Sister's Retreats and our Summer Clergy Institute. We host a variety of chapter meetings, seminarian retreats, convocations for religious orders and organizations, and seminars for health care providers. Our facilities are also available to other groups for conferences, days of reflection, faculty and staff meetings, confirmation candidate days, high school days of reflection and business/civic meetings. Retreat for women on the theme of Mercy. An evening with dinner , a talk, and liturgy.